Mumbai, Mar 5 (PTI) The Shiv Sena Tuesday said India’s citizens have the right to know about the casualties in the air strike on a Jaish-e-Mohammed (JeM) camp in Pakistan and that revealing such information would not lower the morale of armed forces. 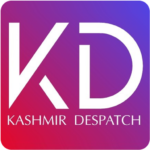 Taking a dig at senior ally BJP, the Sena, in an editorial in party mouthpiece ‘Saamana’ said discussions over the air strikes will linger on till the upcoming Lok Sabha polls and “burning issues” raised by the Opposition before the February 14 Pulwama attack have now been side-stepped. “Citizens of the country have the right to know what and how much harm has been caused to the enemy by the defence forces. We do not think the morale of our forces is being lowered by asking for it,” it said. 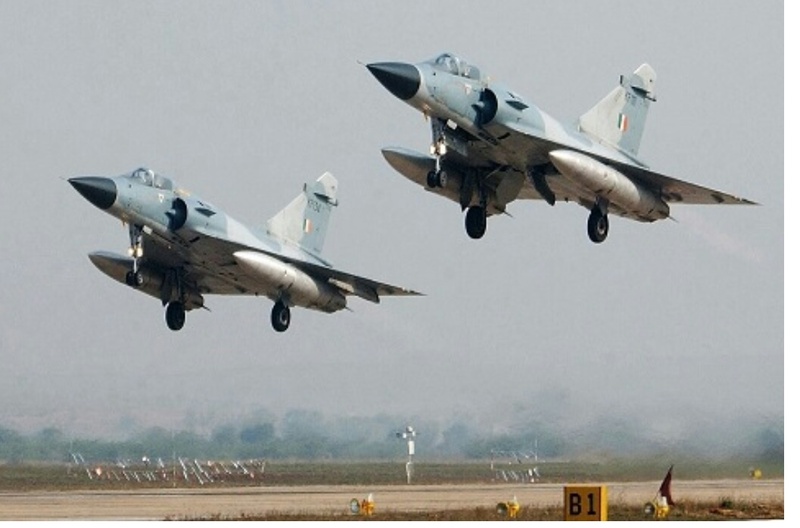 The Indian Air Force (IAF) jets on February 26 pounded JeM’s biggest training camp in Pakistan in retaliation to the terror outfit’s attack in Pulwama district of Jammu and Kashmir in which 40 CRPF personnel were killed. While the government has so far not given any official figure of the casualties in the air strikes, some opposition parties have been asking for a proof of it. The Modi government’s “bomb” has fallen over these issues, it said in sarcastic remarks. Issues like the construction of Ram temple, Article 370 and those raised by farmers have “turned to ashes”, said the Uddhav Thackeray-led party, which is an ally of the BJP at the Centre and in Maharashtra. It said questions over the number of terrorists killed in the February 26 air strikes by IAF were not only being asked by the Opposition but by media of countries like the UK and the US as well.